Description 6-Speed Automatic ECT-i, 4-Wheel Disc Brakes, ABS brakes, Alloy wheels, Body Side Molding, Brake assist, Carpet Floor Mats & Carpet Trunk Mat, Delay-off headlights, Fully automatic headlights, Hide Away Cargo Net, Illuminated Door Sills, Preferred Accessory Package, Protection Package, Radio: Entune Audio Plus AM/FM/CD/MP3/WMA Playback, Rear Bumper Applique, Speed-sensing steering, Traction control, XLE Package. Clean CARFAX. Certified. 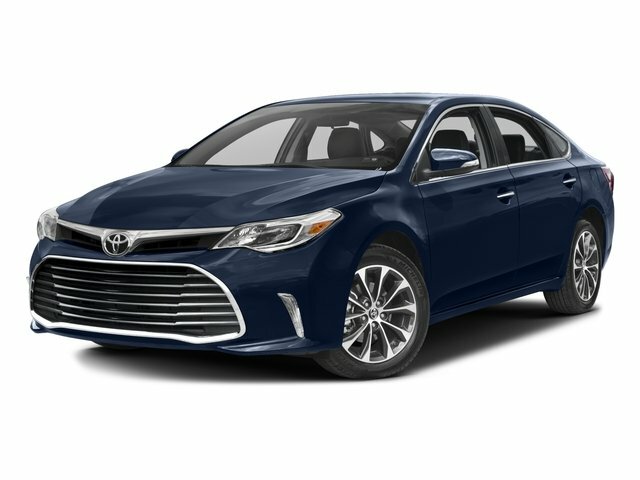 Celestial Silver Metallic 2016 Toyota Avalon XLE FWD 6-Speed Automatic ECT-i 3.5L V6 DOHC Dual VVT-i 24V 21/30 City/Highway MPG CARFAX One-Owner.